Sunshine Kelly | Beauty . Fashion . Lifestyle . Travel . Fitness: What You Need to Know About Lipozene Before Buying? The Lipozene formula contains special water-soluble fibers (Glucomannan) that are pure organic ingredients. As an effective diet formula, consumers can combine this Glucomannan-rich supplement with exercise regimens. The Lipozene diet pill is a weight-loss supplement that may help to burn fat while suppressing the appetite. The active ingredient in Lipozene allows consumers to enjoy many health benefits because of its water-absorbing property. By helping you to stay fuller for longer, Lipozene ensures less food consumption and, therefore, more weight loss. Top diet pills that contain commercial Glucomannan expand in the stomach and keep consumers satiated. Without having hunger sensations, the consumer may eat less and therefore lose weight more effectively. Additionally, this slimming pill may improve the activities of 'the good bacteria' in your gut. Unlike regular other-the-counter weight loss supplements, Lipozene pills contain fermentable dietary fiber that is organic. The herbal extract in Lipozene is non-toxic and helps to reduce your chances of consuming extra calories that cause weight gain. Also, it's uncommon to see effective herbal products like Lipozene that offer both weight loss and intestinal health benefits. Glucomannan Powder: This key active ingredient contained in Lipozene is a type of absorbent fiber with probiotic properties. The tubers and roots of the elephant yam (Konjac) produce extracts that are rich in Glucomannan. As a fermentable dietary fiber, these extracts of the yam flour are formulated into Glucomannan powder. So, Glucomannan in Lipozene increases satiety by reducing the rate at which the small intestines absorb food in the stomach. • One of the best quick weight loss tips is to reduce calorific intake which Lipozene can help with. • This supplement promotes the growth of good gut bacteria. The theory behind Lipozene, that by providing a feeling of satiety can lead to a reduction in overeating and snacking which, in turn, leads to weight loss, makes a lot of sense. With many studies having been performed on the key active ingredient Glucomannan, there also seems to be evidence to suggest that it may work as well as the manufacturer states that it will. However, contrary to what the Lipozene website says regarding not having to change lifestyle habits, it is always advisable to eat a calorie-restricted diet and participate in regular physical exercise if long term weight loss is the goal. The fact that the manufacturer states otherwise could be seen as misleading and take away from their credibility. That being said, they do provide a large number of customer success stories on their website and offer a full 30-day money back guarantee, so at least the consumer can see how well Lipozene works first hand with no financial risk. If overeating is the main obstacle to achieving long term, sustainable weight loss, Lipozene may be a product that is worth trying. 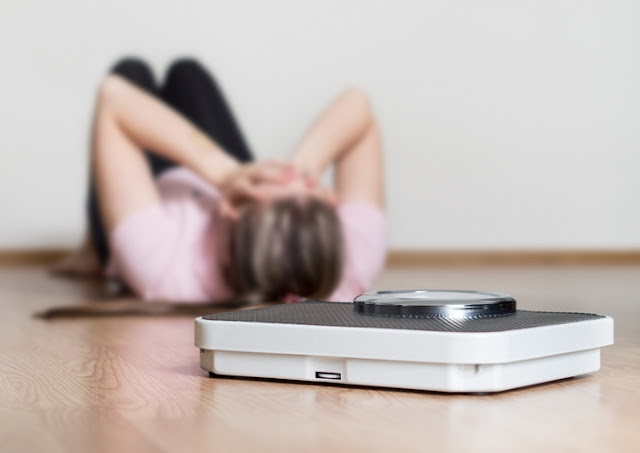 For many people, snacking and feeling hungry all the time when attempting to diet are factors that make it hard to lose weight because Lipozene provides a feeling of satiety, individuals may be able to control their urges more successfully while also reducing the amount they eat at mealtimes. Lipozene is certainly not the most expensive product of this type on the market and it is appreciated that, in addition to providing an informative, consumer-friendly website, the manufacturer has an introductory special offer for new customers. It should be noted, however, that Lipozene may not be suitable for everyone and the amount of weight loss achieved by taking it will depend on a number of different factors. It is also very unwise to take more than the suggested dose in order to speed up results and one should drink plenty of water if you feel at risk from having done so.